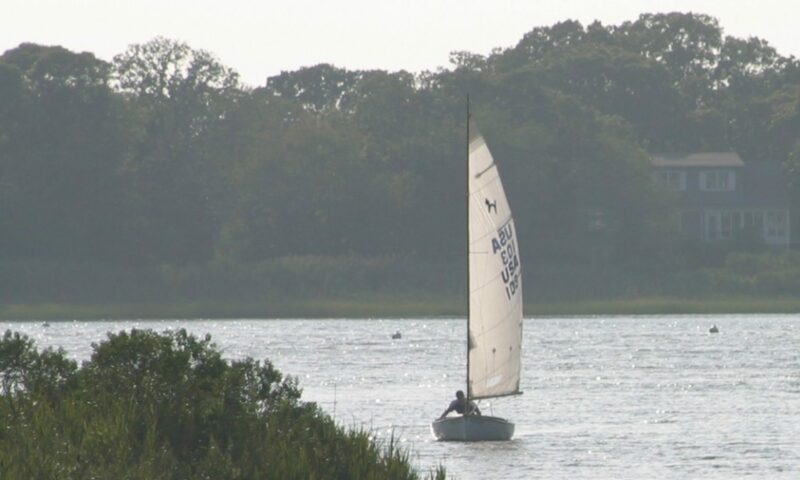 NautiGirl is a Catboat designed by Phillp Rhodes in the early 1940s and eventually manufactured in the early 1960s in fiberglass by MarScott in New Jersey. NautiGirl sports a nice looking wooden boom and mast! cat·boat ˈkatbōt/ noun A sailboat with a single mast placed well forward and carrying only one sail.